The deadline for the early-bird discount is this Monday, April 28. Please get you’re Order Forms in by then. The Auction will be held on Sunday, May 4. 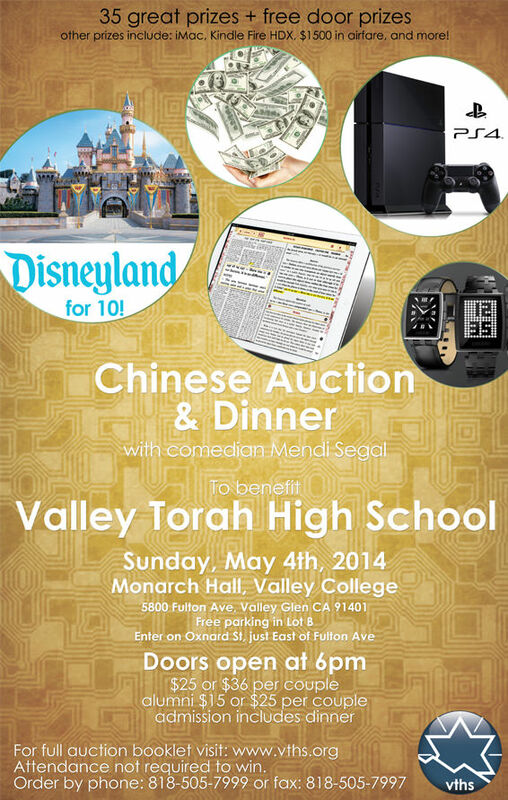 Please download the VTHS Auction Booklet 2014 to see all the prizes you may win.